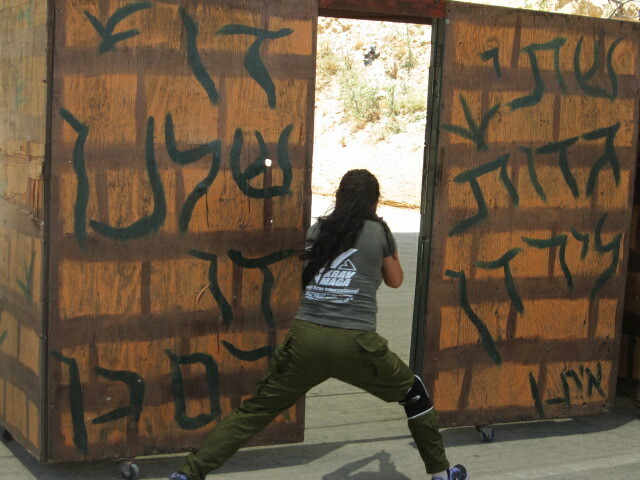 The IKI Tour and Train program in Israel is designed to give our students from abroad (open to Israeli students as well) a full sense of the depth and range of Krav Maga. 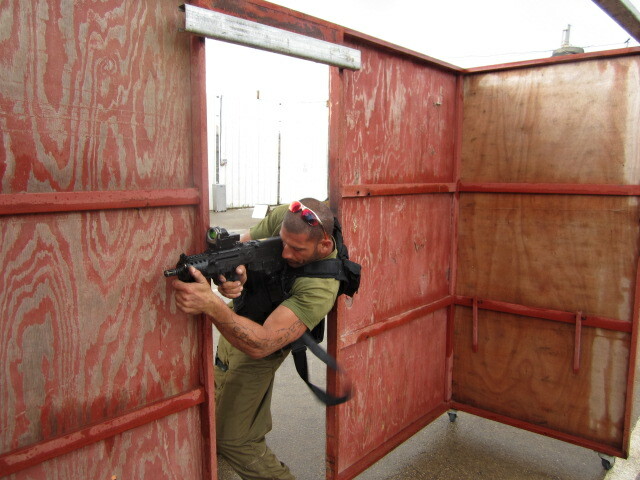 We cover the basics, grabs and holds. 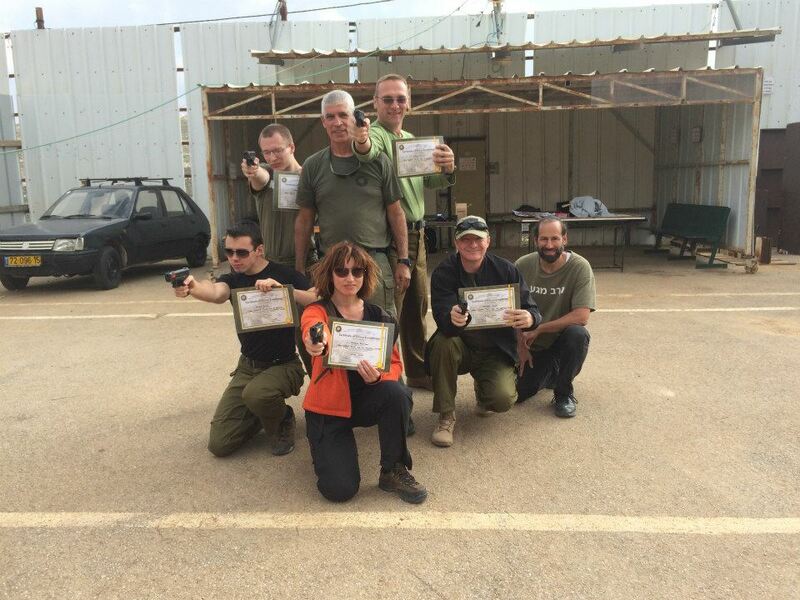 We move on to gun and knife defense, Rifles, In and Around a Car, Hostage situations, airline and so forth. 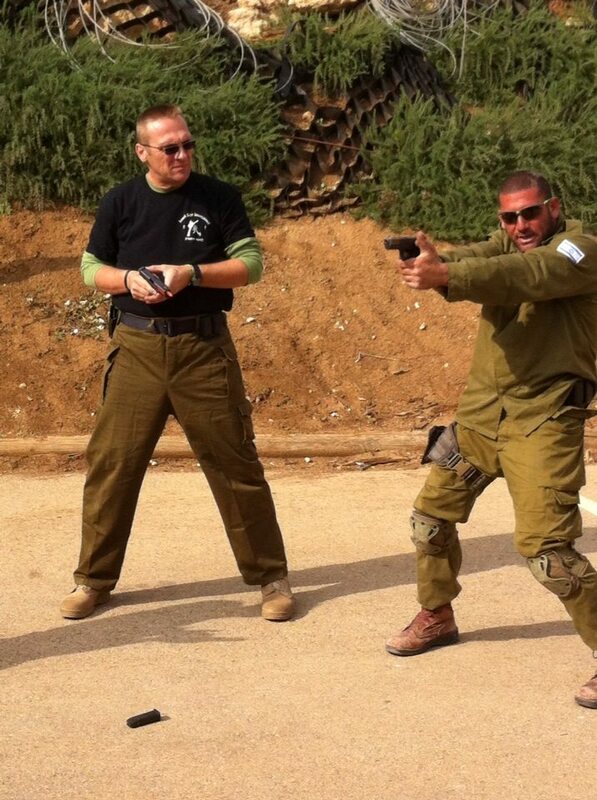 We also offer world class Anti Terrorism training. 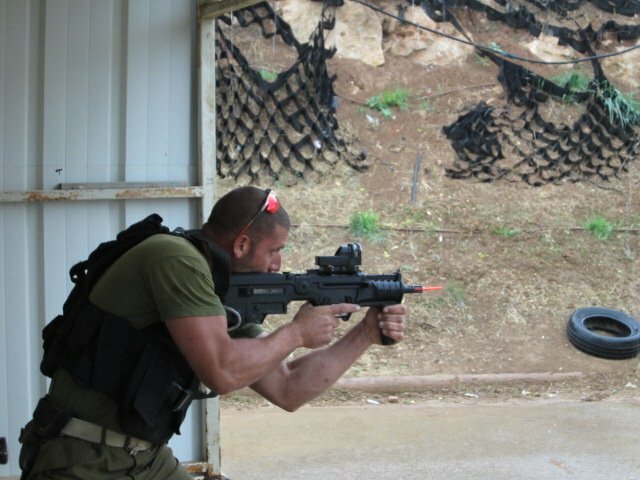 The ten day Tour and Train program includes an introduction to Counter Terrorism but now we are proud to add an extra day, Day 11, which is an intensive full day program with some of Israel's best. 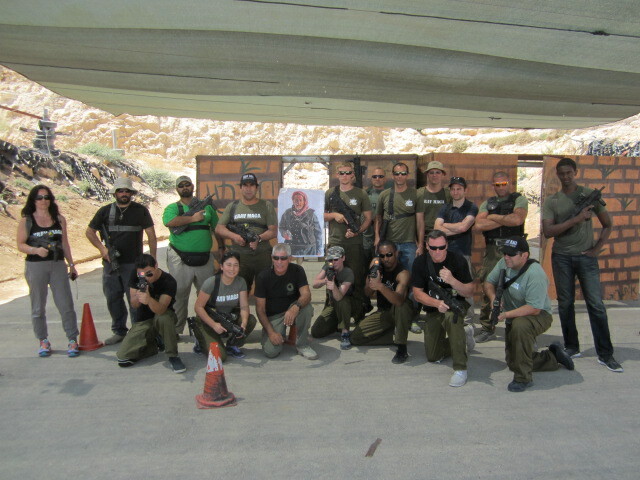 Even before the live firing part, IKI instructors train the participants in the mentality and approach of Israeli Counter Terrorism thinking. 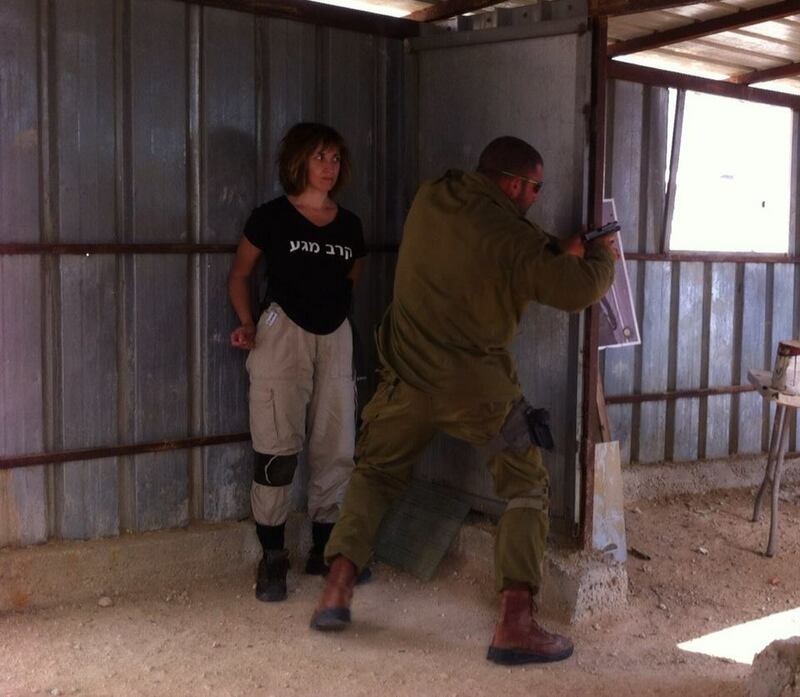 By the time they reach this specialized training their minds and bodies are ready for it. 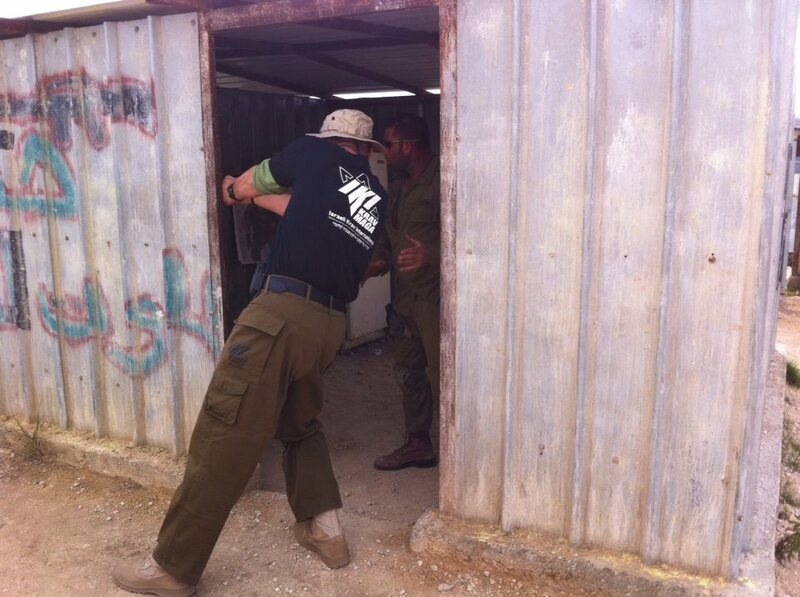 Etan Cohen teaching IKI members the basics of Israeli Counter Terrorism. 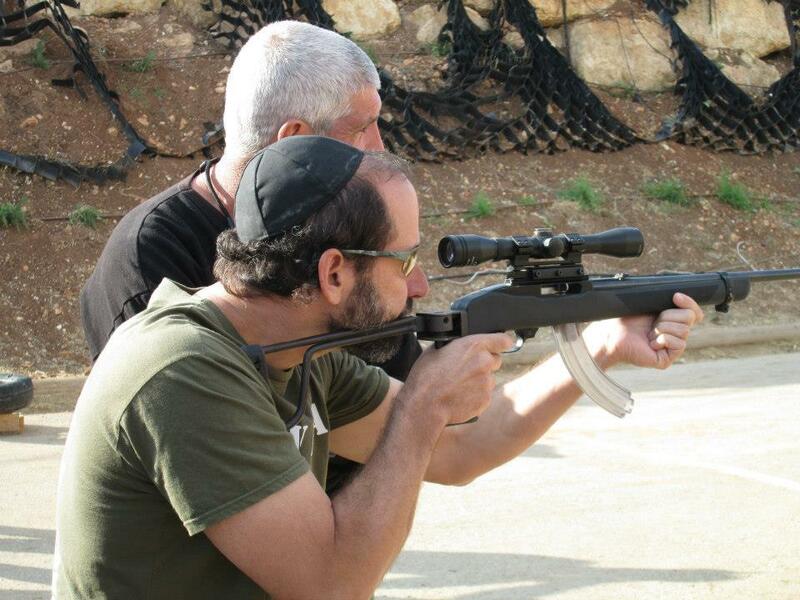 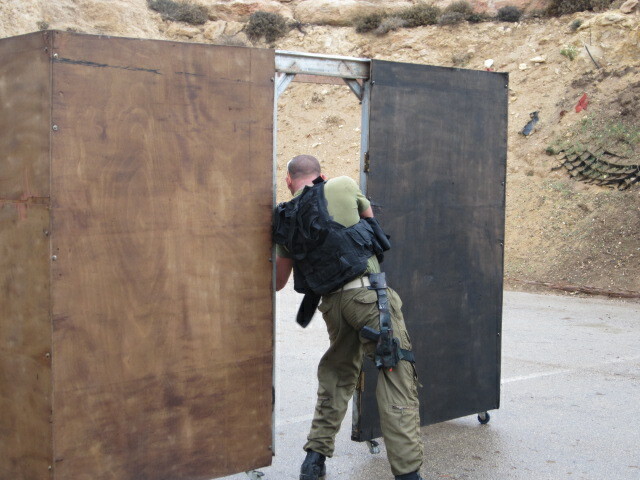 Ewald from the Netherlands, training in Israeli Counter-Terrorism. 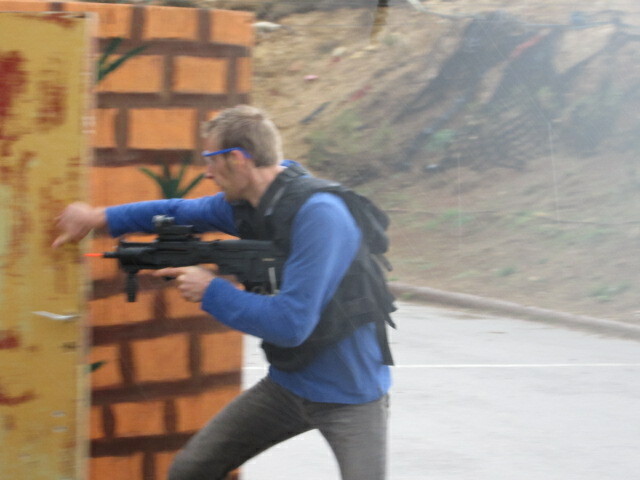 Yuriko from Chile storming a house with suspected terrorists. 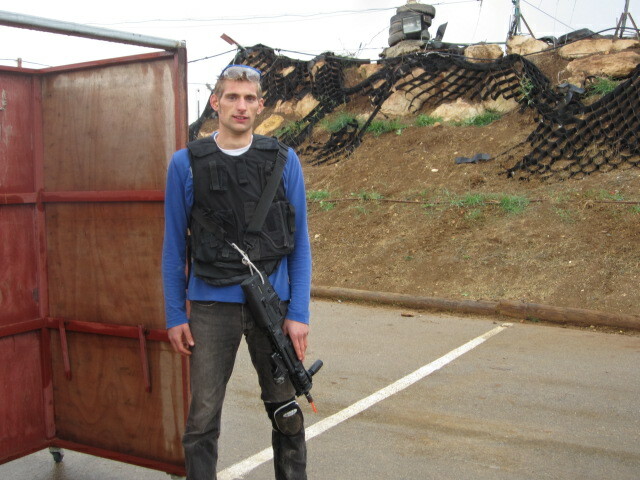 Graduates, IKI Counter Terror Training, June 2013.